New Batman to Be Cast Before End of the Year? We may very well know who the new Batman will be before the end of the year. Ben Affleck has been playing the Caped Crusader on screen since 2016’s Batman v Superman: Dawn of Justice. Whether he likes it or not, it looks increasingly like his days as the iconic DC hero are numbered. Now, we have word that a new actor will be cast within 2019, as shooting on the long-in-development The Batman is expected to begin before the year wraps up. According to a new report, Warner Bros. is hoping to get production underway on The Batman by November. Matt Reeves, who was hired by the studio to write and direct the movie once Ben Affleck stepped down, has “basically” turned in the script, though he will still be doing some tweaks leading up to the start of filming. With that, the report states that the expectation is to have a new actor in the cape and cowl sometime between now and November. It’s vague, sure. But given how long we’ve been following this saga now, it will be great to get some resolution. Ben Affleck has a lot of defenders within the DC fanbase as far as his portrayal of Batman goes, but he’s been stuck inside of movies that critics largely haven’t embraced and ones that divided moviegoers. Matt Reeves, a visionary director in his own right responsible for movies such as Dawn of the Planet of the Apes and Cloverfield, likely wants to start fresh with his own vision. That will require bringing in a new actor. 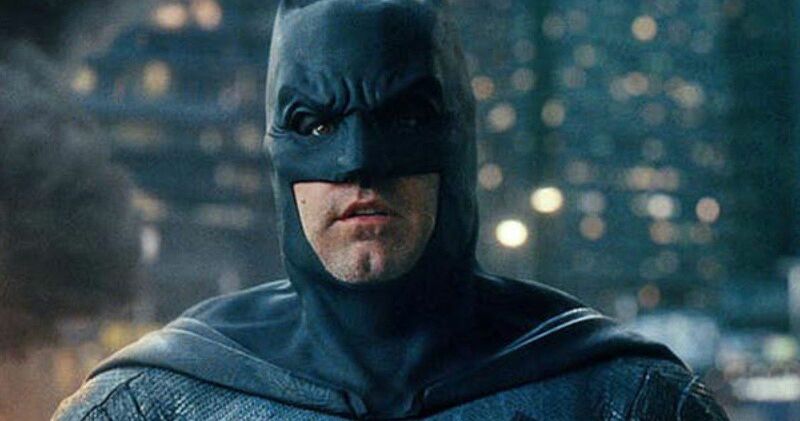 Plus, reports from late last year, following Affleck’s latest stint in rehab, stated that he would be extremely difficult and expensive to insure for a big studio blockbuster like The Batman, making it less likely than ever that he would return. Then the question becomes, who will the actor be? We’ve heard names such as Kit Harington and Jon Hamm pop up in the rumor mill, but nothing has materialized. If Warner Bros. is going to recast the role, they’re going to want someone they can build a franchise around. For the time being, it’s tough to even really speculate as to who it could possibly be. In any event, some actor out there is probably going to be given the role of a lifetime within the calendar year. For now, The Batman remains without a release date, but if filming does indeed begin in November, we wouldn’t see it until late 2020 at the earliest. But it seems far more likely that the movie would arrive in 2021, as both Birds of Prey and Wonder Woman 1984 are already slated for next year. Whatever the case as far as the release date goes, with filming set to begin later this year, we’ll hopefully be getting some more firm details sooner rather than later. We’ll be sure to keep you posted as more details on the project are made available. This news was first reported by The Hollywood Reporter.